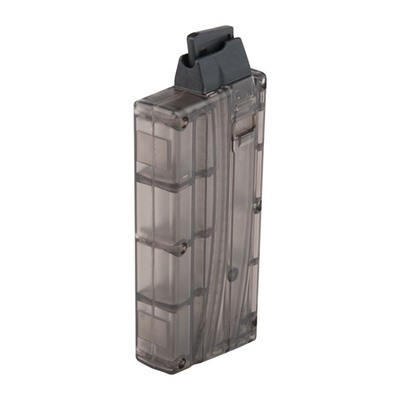 The Black Dog AR 50 round drum magazine will fit Ceiner/Atchisson, Mod 1 Sales, Spike’s Tactical, Tactical Solutions, Target Master, Kel Tec PLR-22 and SIG 522 rifles. It will not work with the Ruger 10/22, Puma PPS50, M261, DPMS kits, Carbon 15 or S&W M&P 15. This is a dependable and quite rugged polycarbonate unit made of the same material as the Black Dog box magazines. 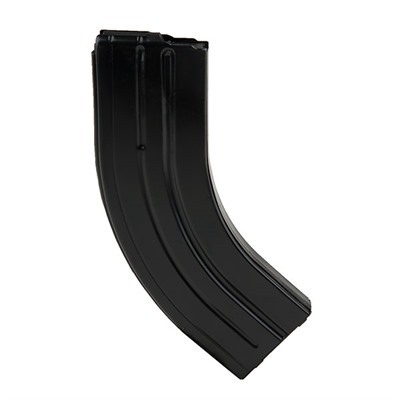 This magazine is guaranteed to work in semiauto, but not for fully auto. 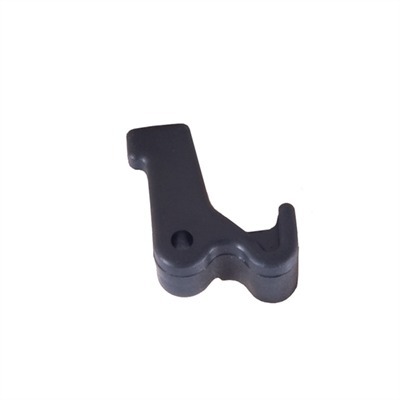 However, users report that it is possible to fine tune the Black Dog AR 50 round drum magazine for fully automatic use. 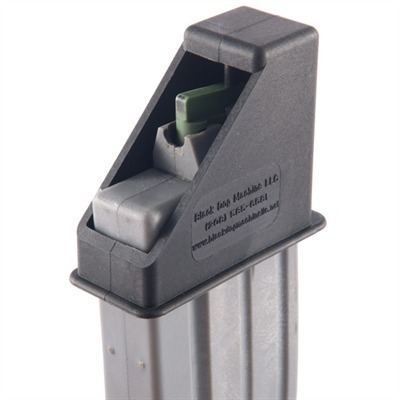 Check the price of the Black Dog AR 50 round drum magazine at Brownells, a name you can trust. You may find this video of the AR15 gold trigger of interest. Full disclosure: If you purchase your Black Dog magazine from Brownells I will receive a small commission. This will help keep this site online and will not affect the price you pay. This entry was posted in Magazines and tagged AR15, Atchisson, Ceiner, Kel Tec, Sig 522, Tactical Solutions, Target Master. Bookmark the permalink.